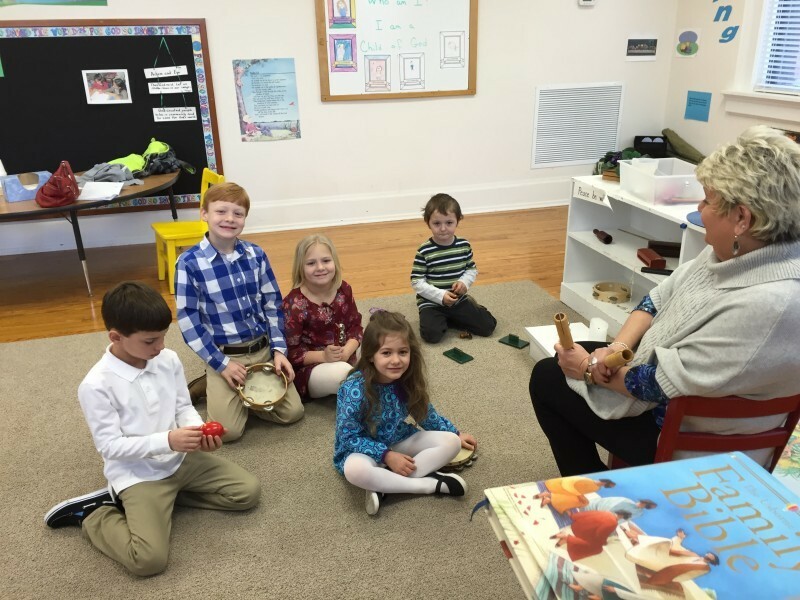 Debbie Littlejohn teaches the traditional stories of the Bible in a fun and engaging way. 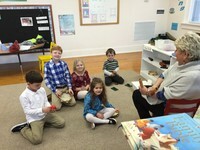 Children play games, sing songs, and do hands-on projects to instill the messages of Scripture. There is never a dull moment in the Children's Center! Class meets in room 301, Children's Center.